Keeping up to date with the regulations and providing evidence of the knowledge and training gained is imperative. This years’ theme – ‘Quality… Quality… Quality’. ‘Quality Systems, Quality Research’, is the theme of the 2018 MHRA Good Clinical Practice Symposium. This year’s Symposium will address quality systems and corrective and preventative actions, the impact these have on the compliant conduct of quality clinical trials research, with a focus on case studies from inspection experience. 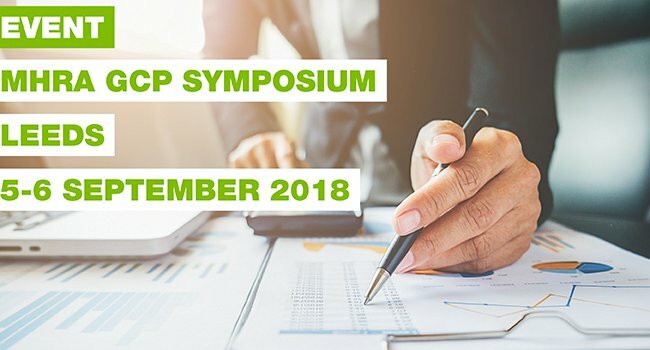 The event will provide a unique platform for cross-collaboration and discussion between regulators and members of the commercial and non-commercial research community on the latest hot topics and regulatory updates related to GCP. Keeping up to date with the regulations and providing evidence of the knowledge and training gained is imperative.